My personal Facebook and Instagram feeds are starting to be filled up with pictures from holiday concerts that my friends' kids are performing in. 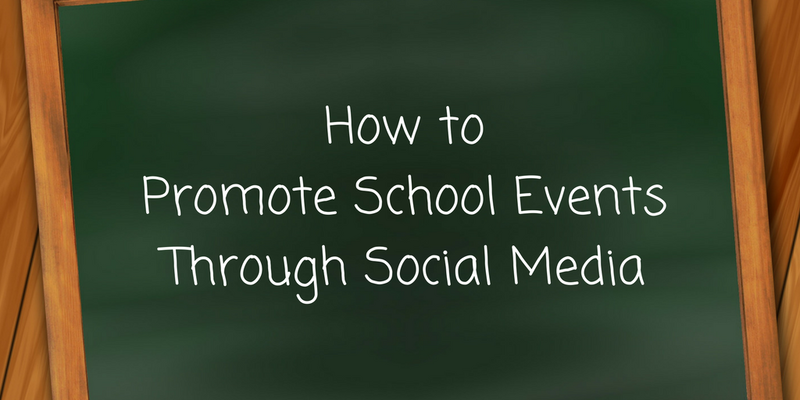 Seeing those pictures reminded me of a blog post that I wrote a couple of years ago in which I outlined strategies for promoting and sharing school events through social media. What follows here is an update of that post. In Guy Kawasaki and Peg Fitzpatrick's book The Art of Social Media there is a chapter all about incorporating social media into physical events like conferences. When I read it I thought, "this could apply to school events." 1. Let's say your school's music program is having a fundraiser event like an auction or a costume contest. 2. Pick a hashtag for the event and let people know about it. Print it out and plaster it on posters with prompts like, "remember to tag your pictures, #myschoolrocks." 3. Use a tool like TweetDeck or Hootsuite to monitor the hashtag and to reTweet, Pin, reGram, tag, and otherwise help the event's hashtag grow. 4. After the event is over go through and choose a bunch of pictures and or Tweets to create a collage of highlights of the events. Tools like Pic-Collage and Canva make it easy to build collages. (Remember to ask for permission to re-use another person's pictures). Post the collages on your school's Twitter, Facebook, and Instagram accounts. Of course, you'll also want to use the collages in your school newsletter too. 1. Your students and their parents are already likely to be using social media during after-school events. 2. By encouraging the use of and tracking a hashtag you can have a better sense of what is being said about the event. 3. People love to see pictures of themselves (the selfie stick is the new symbol of narcissism) so by including their pictures in news about the event they're more likely to share news about the event. 4. If the event went well, people had fun, and money was raised (or whatever the event's goal was), you now have a small army of people who have positive feelings about the school that they are sharing throughout their communities. Sharing good feelings and comments about your school is always a good thing.